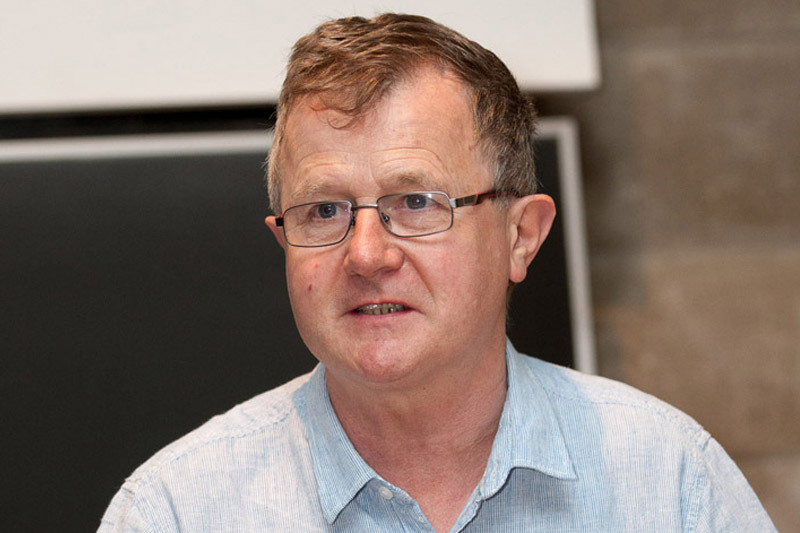 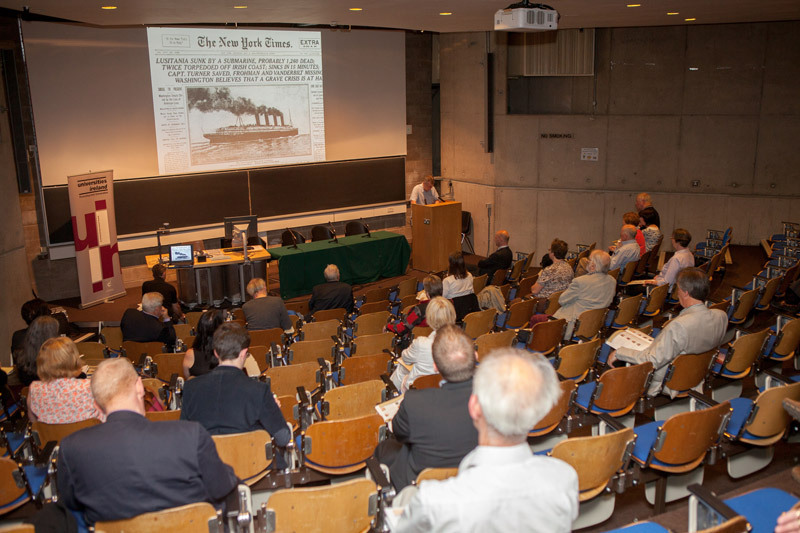 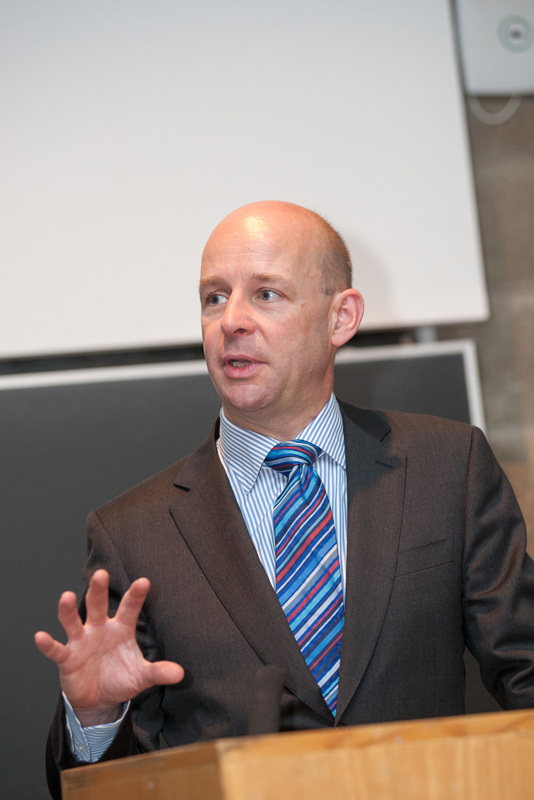 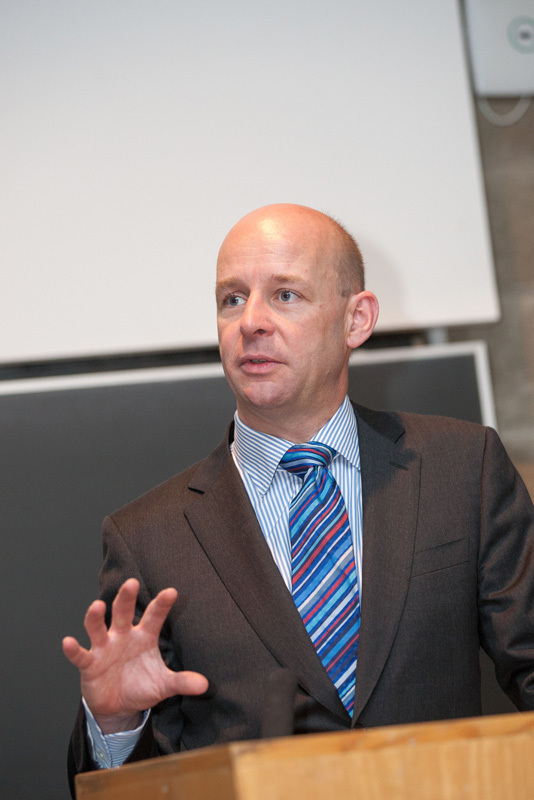 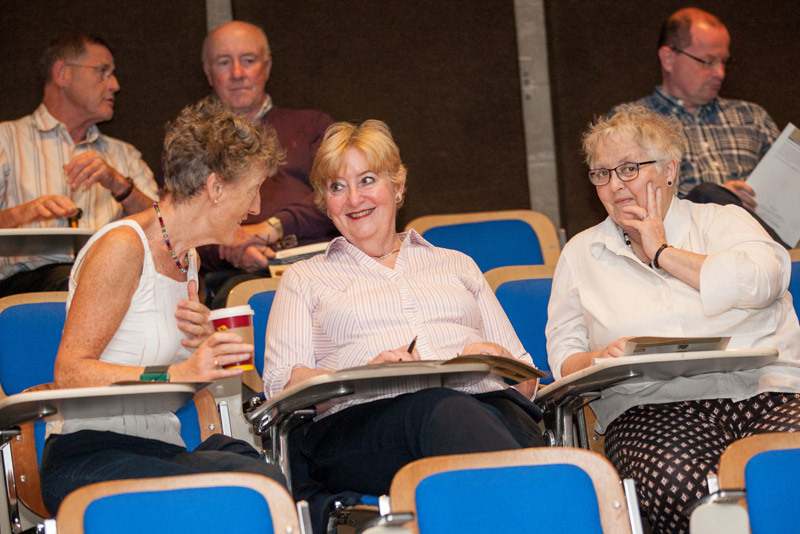 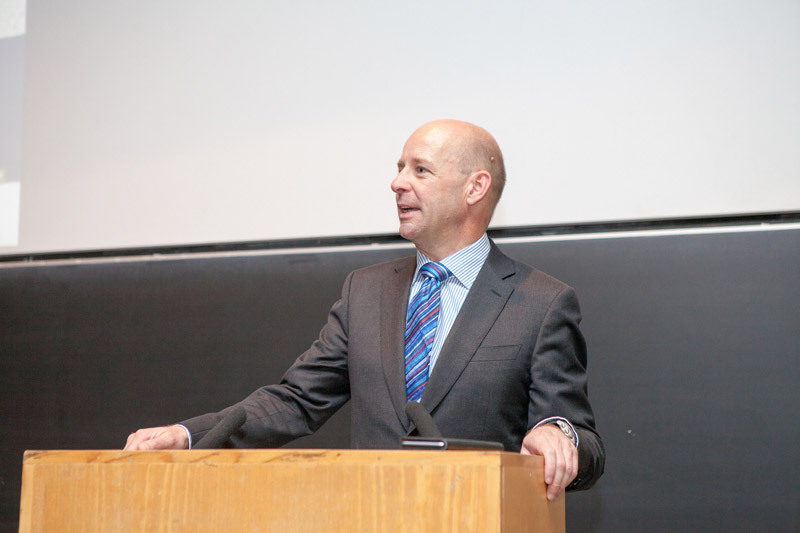 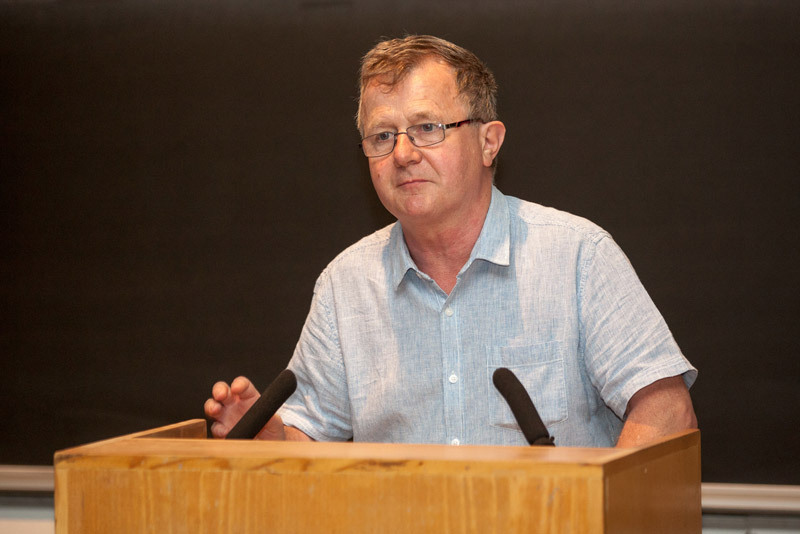 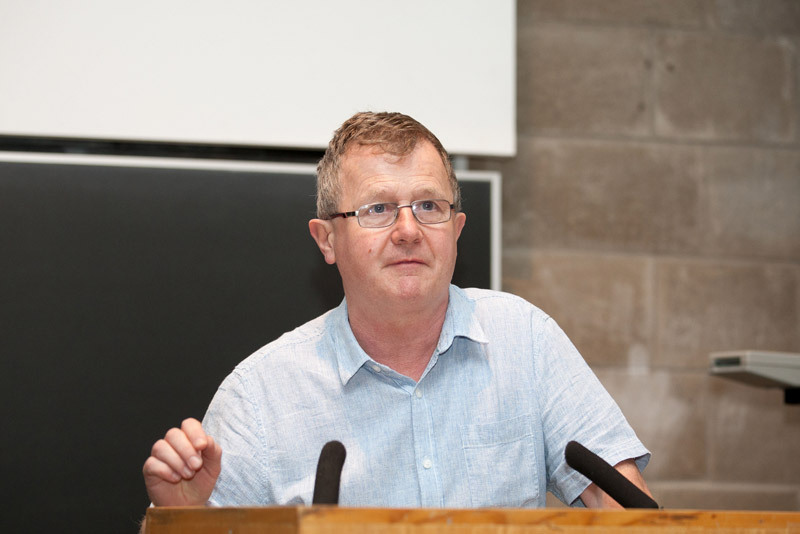 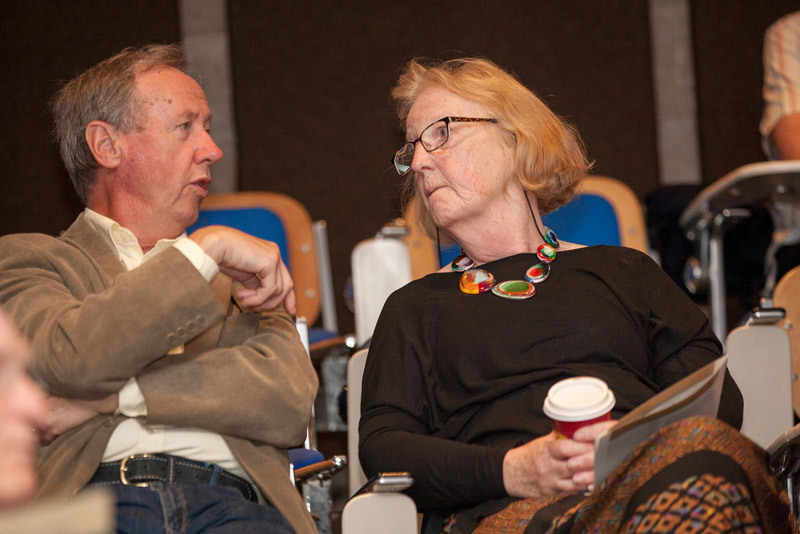 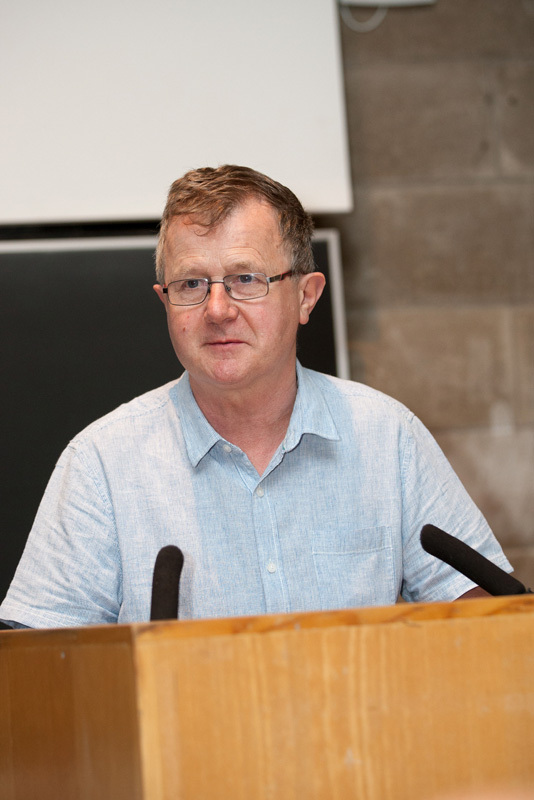 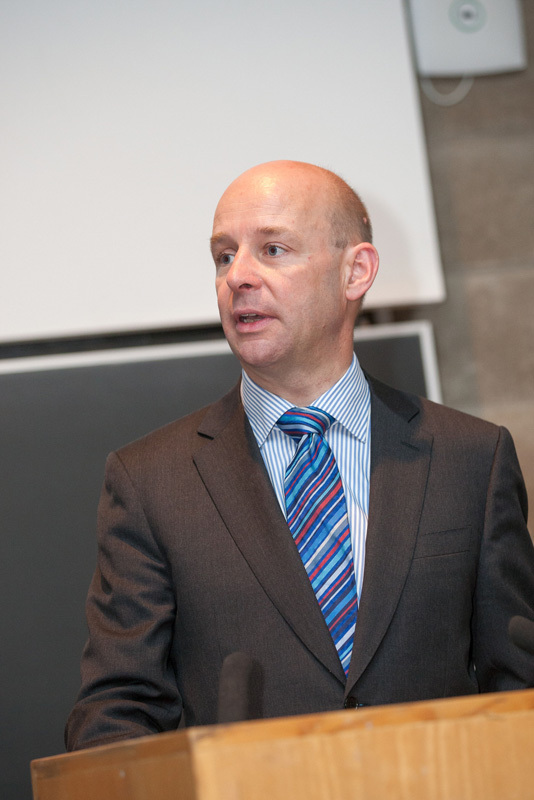 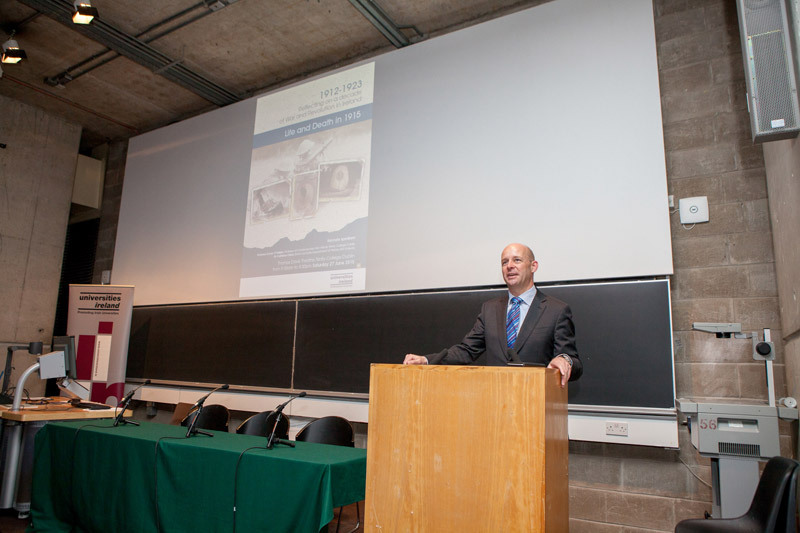 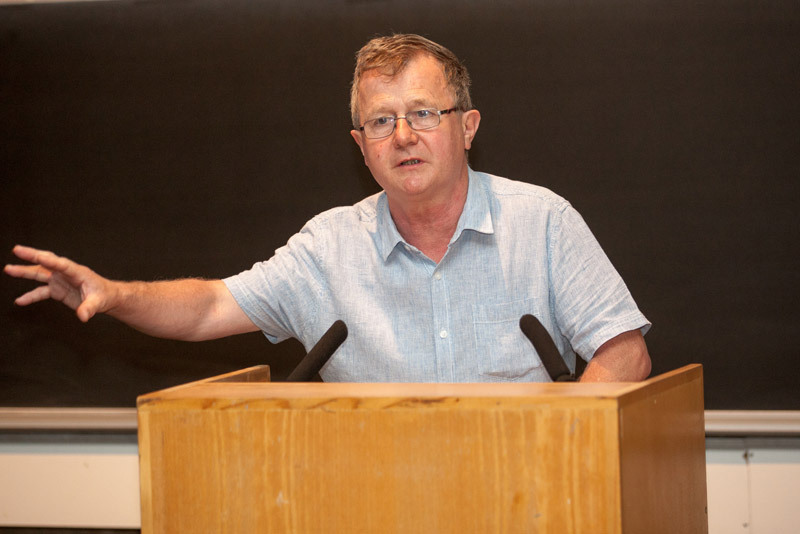 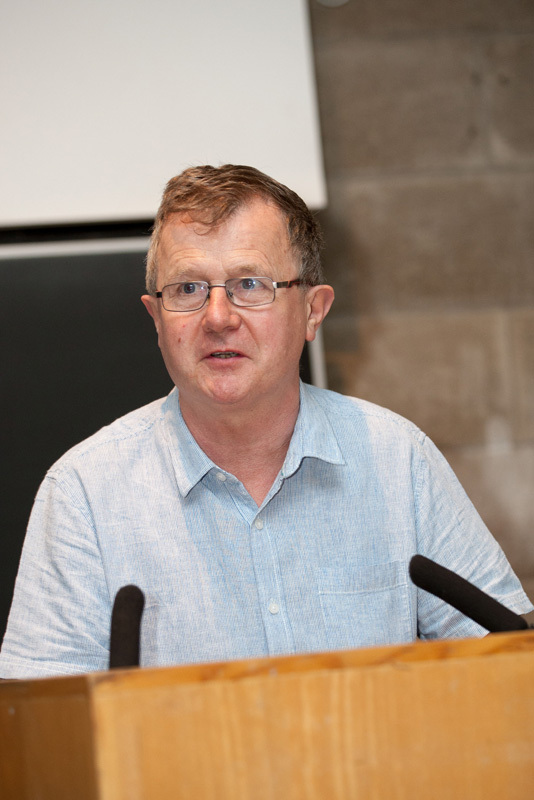 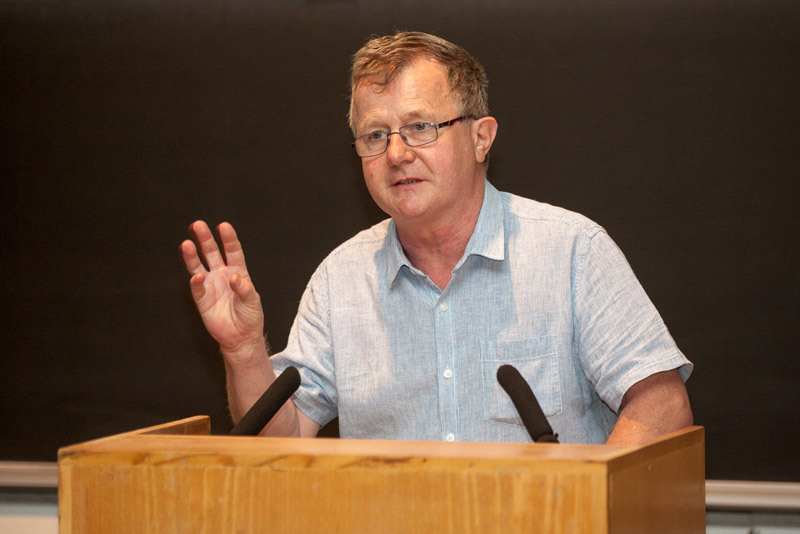 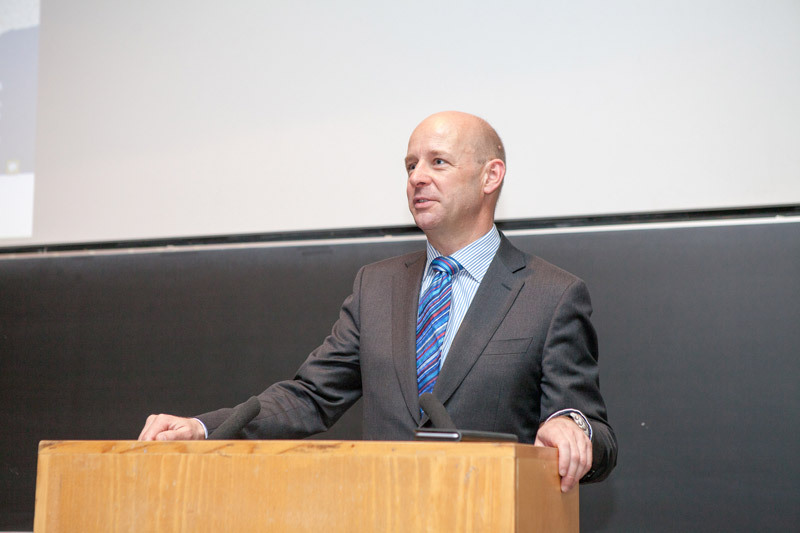 Universities Ireland sponsored the fourth in a series of conferences to commemorate the centenary of Irish History between the years of 1912-1923 at the Thomas Davis Theatre in Trinity College Dublin on Saturday 27th June 2015. 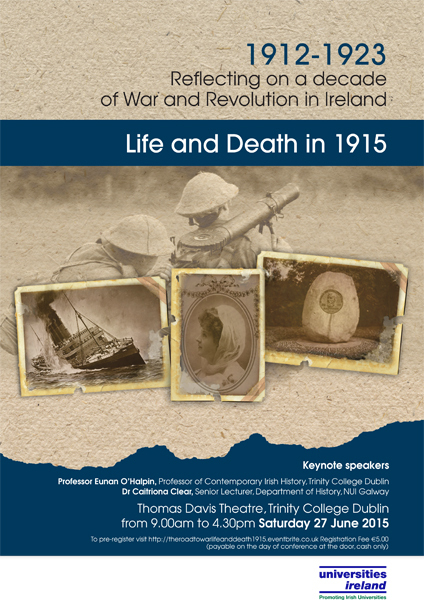 The conference reflected on ‘Life And Death In 1915’ with 13 speakers and panellists addressing the audience throughout the day’s activity. 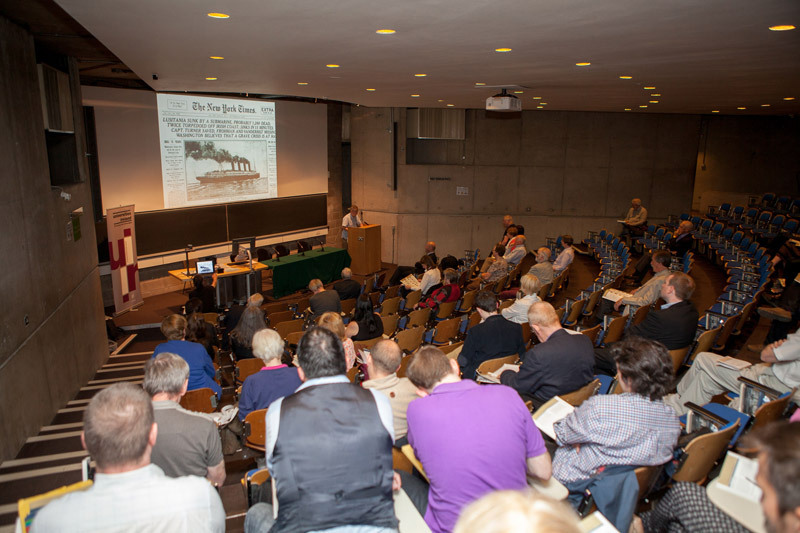 Reflecting on a decade of War and Revolution in Ireland 1912-1923: The Road To War.